Regent Carpet & Flooring Ltd can supply all types of contract and domestic flooring in-particular Axminster, Tufted, Tiles, Marley, Karndean, Altro and Polyflor but to name a few. Our team of experienced skilled fitters offer a professional and reliable service. 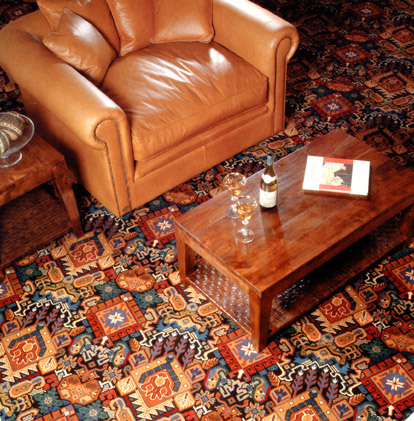 - in the UK, on the Continent or further afield - Regent Carpet & Flooring Ltd has the knowledge and expertise to ensure that you always get the right solution at the best price.